THE tragic sea accident off Kilkee last September, which claimed the life of Doolin Irish Coast Guard volunteer Caitríona Lucas during a search and recovery operation, will be recalled at The Clare Association dinner in The Falls Hotel, Ennistymon on Friday, February 25. In recognition of her bravery and making the ultimate sacrifice, the association will be giving her a posthumous award by naming her its Clare Person of the Year for 2017. 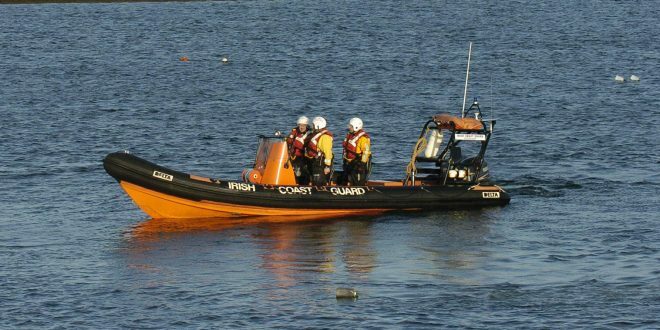 The 41-year-old Ballyvaughan woman, who lived in Liscannor, lost her life when she was one of three volunteers on board a rigid inflatable boat, which capsized in choppy conditions while taking part in the search for a missing man. The two other volunteers, one of whom was trapped in a cave for several hours, were rescued. The Clare Association usually holds its annual function at a Dublin venue but due to the special circumstances surrounding this year’s award, the decision was made to facilitate the North Clare community by holding the function in The Falls Hotel, where the association also held its dinner as part of the Year of the Gathering in 2013. The community is still in shock following the tragic death of Caitríona, who was the country’s first coast guard volunteer to lose their life on a search and recovery mission. 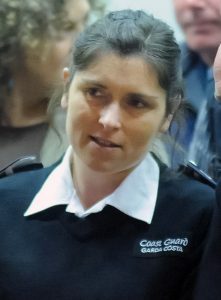 The mother-of-two was a dedicated member of the Doolin Coast Guard Unit since 2006 and took part in many rescue missions. Very popular in North Clare, she will be remembered for her love of the outdoors, animals, art, books and travel. She was a librarian attached to Ennistymon Library, which is situated a short distance from where the award will be made next February. She is survived by her husband, Bernard, who is also a member of the Doolin unit; son, Ben; daughter, Emma; her parents and siblings. This will be the first time that The Clare Association in Dublin, Muintir an Chláir, will make a posthumous award. Association chairman Gerry O’Reilly said the association is honoured to make the presentation to Caitríona’s husband, Bernard. He said she gave many dedicated years of her life to maritime activities around the coast of Clare, to the Doolin Coast Guard Unit, the Clare Library Service and the North Clare community, in general. Paying tribute to her as a wife and mother, Gerry also spoke of the many hours she spent in promoting awareness of water safety, especially among young people. 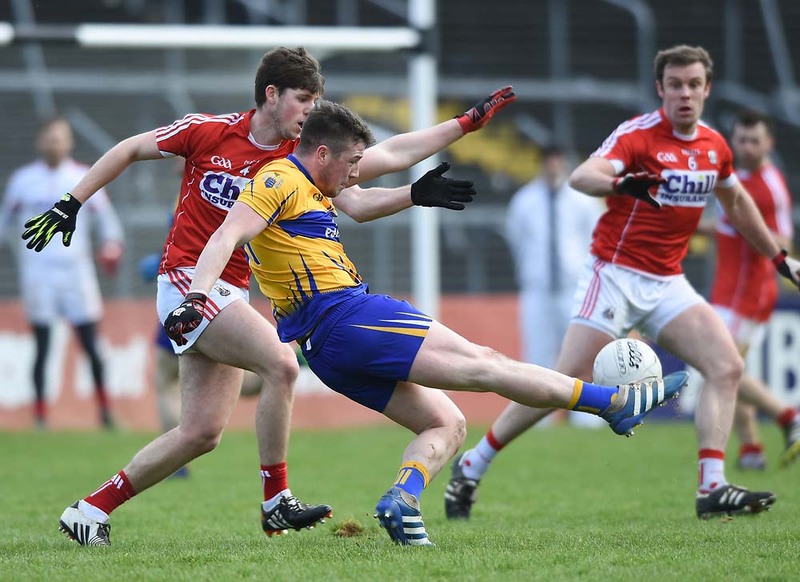 The chairman said that in the special circumstances, The Clare Association felt they should relocate their annual dinner dance from Dublin to North Clare. The selection of Caitríona as the Clare Person of the Year for 2017 was announced in Dublin on Wednesday night at the launch of The Clare Association’s annual yearbook in O’Shea’s Merchant.